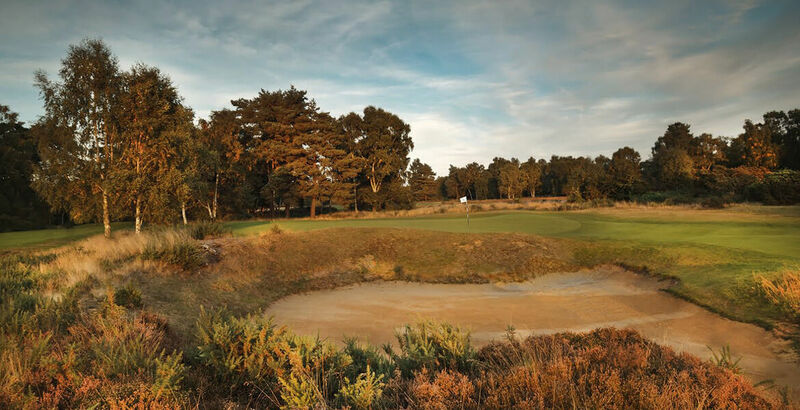 Woodhall Spa Golf Club was formally instituted in 1891 and has enjoyed a long and successful history. The Club originally played golf over two different nine hole courses located elsewhere in the village before a permanent home was secured on the present site in 1905. The land was made available by prominent member Stafford Vere Hotchkin, who developed and nurtured the course until his death in 1953. The Club has flourished through the good and bad times of the 20th century and in 1995 the Hotchkin family passed ownership onto the English Golf Union (now England Golf) along with additional land to create the National Golf Centre. Another course, the Bracken, was built in 1998 adding a second and different golfing challenge to the complex. Today, the National Golf Centre is a vibrant place, with visitors coming from all over the world to enjoy the courses and extensive practice facilities. The Club’s activities fit harmoniously with the other demands on the site and the two courses comfortably cater for all golfing requirements. The club presents a friendly and welcoming environment to new members, and provides the opportunity to belong to a traditional club operating in a modern environment. To be able to play two championship golf courses, one of which is consistently rated in the top 100 golf courses in the world. The opportunity to take part in an extensive list of club stroke play/match play events including matches against other premier clubs. The opportunity to take advantage of extensive coaching programmes which can be designed specifically to address your requirements. Extensive facilities for private practice including two putting greens, a pitch and putt course, a practice ground and an 18 bay coin-operated driving range. Various family golf initiatives with a full academy membership programme available along with ‘short course’ tees on the first nine holes of the Bracken Course. An active structured junior section which resulted in the Club being awarded the Golf Mark Gold High Achiever Award. A fully stocked golf shop with club fitting opportunities at the nearby Ping factory. A club repair service is also available. A discounted (12.5%) F&B service. The opportunity to bring guests at a substantially reduced rate. The opportunity to book the conference suite (maximum capacity 150) for private functions. Discounted subscriptions for juniors, intermediates (until their 28th birthday). The joining fee can be spread over a number of years if required, please enquire for more information. The opportunity to watch many of the leading men and women amateurs in the country through the various local and national events hosted throughout the year. 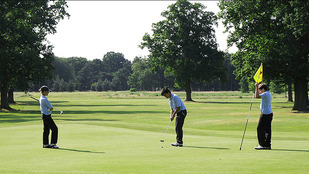 Country members are welcome to play in all competititions at Woodhall Spa Golf Club. The details of the country membership category of Woodhall Spa Golf Club are as follows. • Be a member of another golf club. • Provide a letter of introduction from your present club as a reference. • 1 guest allowed per visit and can only bring 5 in total in the year of membership at the members’ guest rate. • Be afforded the same privileges as full members (apart from guests). 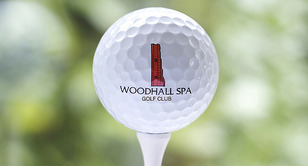 • Agree to adhere to the rules and regulations of Woodhall Spa Golf Club. Subscription for 2019 £560 inc VAT plus National and County affiliation fees. No joining fee is payable. 3 Individual lessons and 2 group sessions will be provided as part of the package from either Neil Harvey, Scott Emery, or Alison Johns. Regular roll ups for all academy players and the opportunity to play with full members. Subscription for 2019 £650 inc VAT @ 20% Plus National and County affiliation fees.